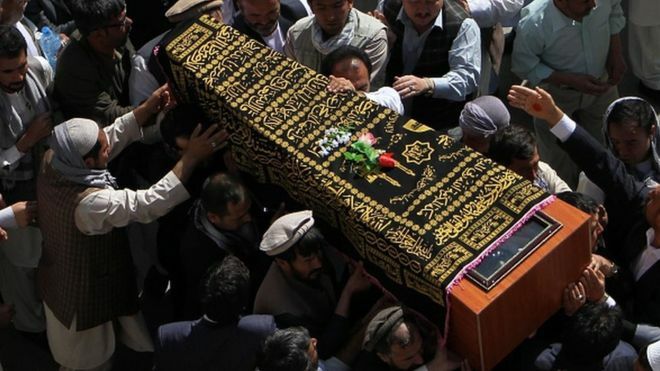 In Afghanistan, Taliban militants killed at least 22 security forces, including a district police chief, in separate attacks on security checkpoints in two Afghan provinces on Sunday. 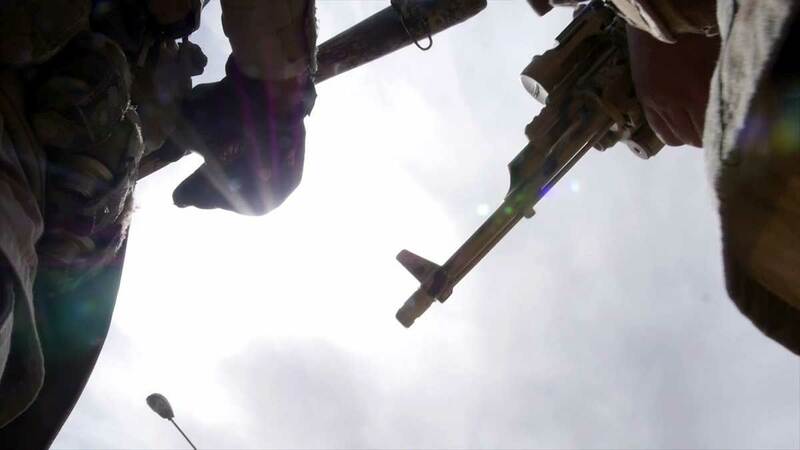 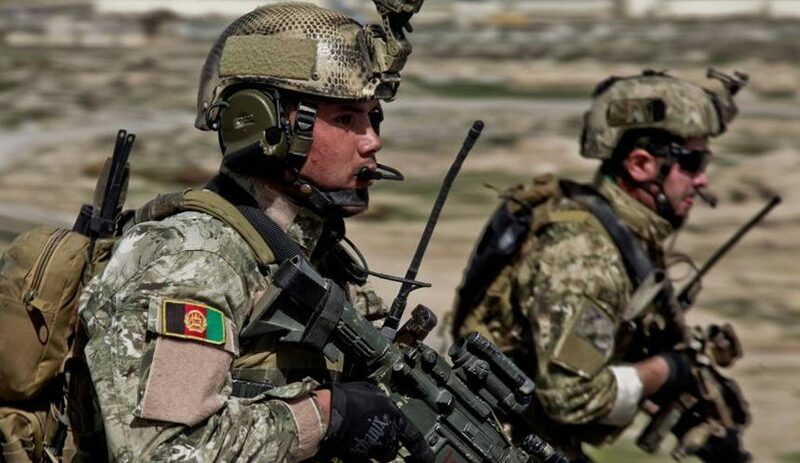 The police chief of Mizan, a district in southern Zabul province, was killed in armed clashes with Taliban insurgents on Saturday night, whereas 21 troops were killed by the Taliban at two checkpoints in the district of Posht-e Rud of the province. 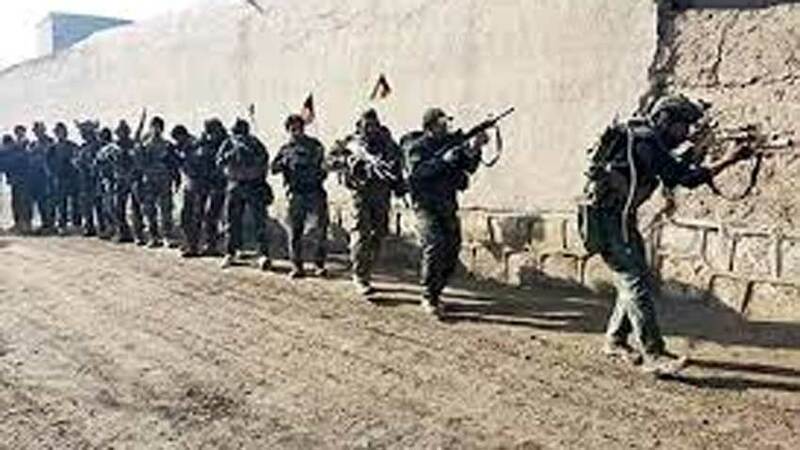 The Taliban also captured 11 soldiers and seized their weapons. 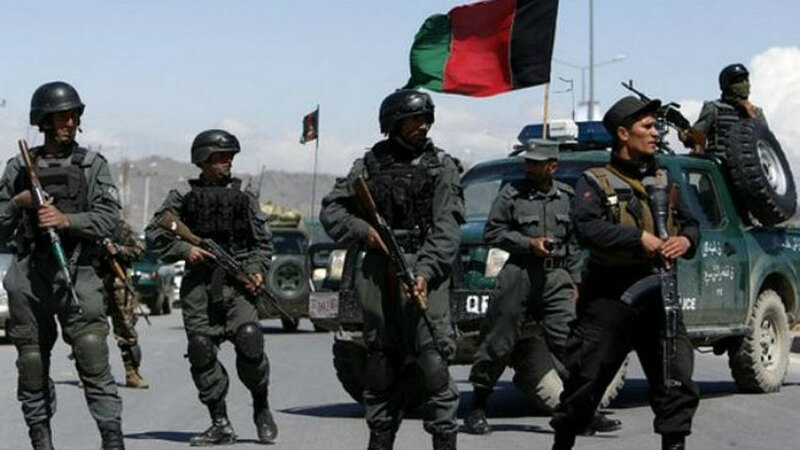 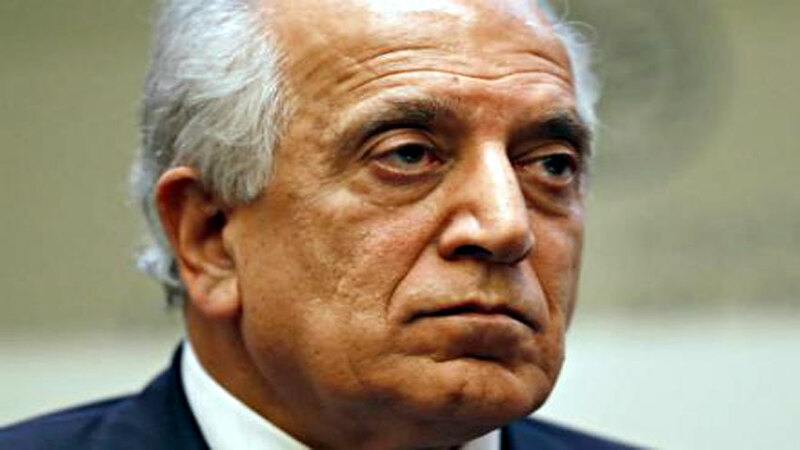 The Taliban have ramped up attacks in strategic provinces ahead of parliamentary elections due to be held this week.